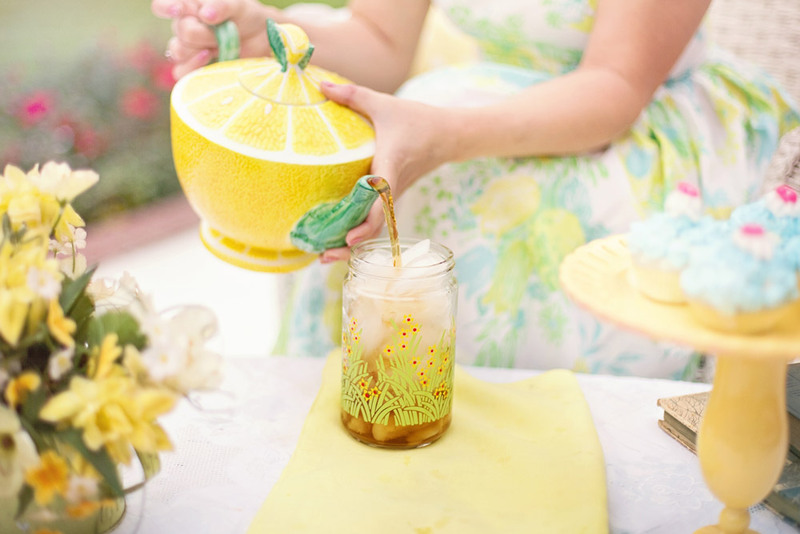 National Iced Tea Day seeps in June 10! Some like it hot, but with summer almost here, we’re focusing on the cold, thirst-quenching kinds: iced, sweet and sun. Instant mixes aside, iced tea is usually made from tea bags steeped in boiling water and cooled to room temperature. Then it’s either served over ice or refrigerated. Sweetening with sugar after is optional. Here’s an easy recipe to follow. Sugar is what distinguishes iced tea from sweet tea, a brew especially popular in the Southern United States. Sugar is stirred in with the hot tea mixture after the tea bags have been steeped in boiling water. Check out this simple recipe. Sun tea takes the solar approach, and more time, but it’s well worth it if you plan accordingly. As you might have guessed, the sun takes the place of your stove in this method: tea bags are steeped in a jug of water in a hot area outside. Get the full instructions. You wouldn’t think tea would stir up much passion, but think back to history class and the 1773 Boston Tea Party. When Great Britain raised taxes on tea, American Colonists were so upset they dumped the entire tea cargo of three British ships into the Boston Harbor — then declared tea drinking unpatriotic! Anti-tea sentiments are very much in the past. According to the Tea Association of the U.S.A. Inc., “In 2016, Americans consumed almost 84 billion servings of tea, or more than 3.8 billion gallons,” and of that amount, approximately 80 percent of it was iced. Needless to say, drinking iced tea is a national pleasure. Pride: Tea in your future? As mentioned earlier, Southern states, such as Georgia and Virginia, take special pride in their sweet tea. When asked for in a restaurant or someone’s home, “tea” is understood as sweet tea, served cold and delicious. That authentic tradition is what inspired our Southern Sweet Tea fragrance, a splash of juicy peach, orange and white tea — a call to an old porch swing on a lazy summer day, no matter what time of year it is. Why not invite a friend to join you? Ask your Consultant about Southern Sweet Tea and our other Spring/Summer 2017 fragrances today. If you don’t have a Consultant, find one here. 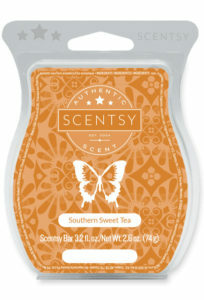 Whatever brew — or Scentsy Bar — you choose, may you savor National Iced Tea Day! 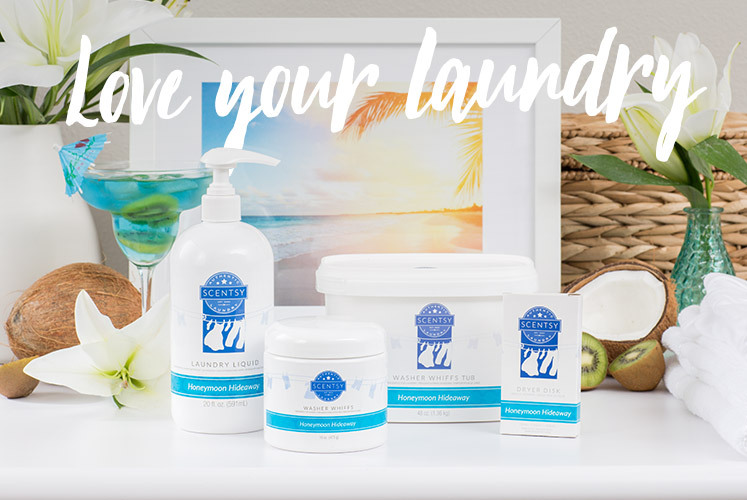 3 laundry tips to save time and money!